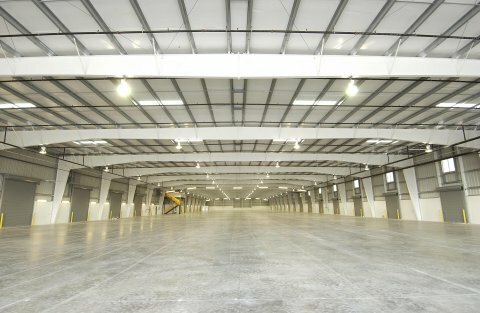 Port Manatee Commerce Center provides over 30% of the warehousing space for Port Manatee, as well as, storage and office space for small businesses and freight forwarders. Our unique location near one of Florida's largest seaports and the state interstate system will provide your company a strategic advantage for importing, receiving, storing and distributing goods anywhere in the world. Porto Manatee Commerce Center oferece mais de 30% do espaço de armazenagem para o Porto Manatee, bem como, do armazenamento e espaço de escritório para pequenas empresas e dos transitários.